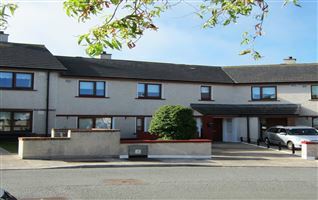 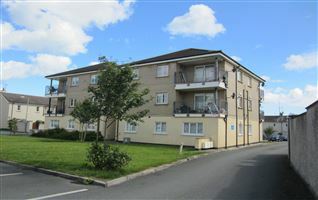 Situated in the popular residential development of Bremore Pastures, this ground floor own door apartment is very close to The Castle Mill Shopping centre where all local amenities and services are readily available. 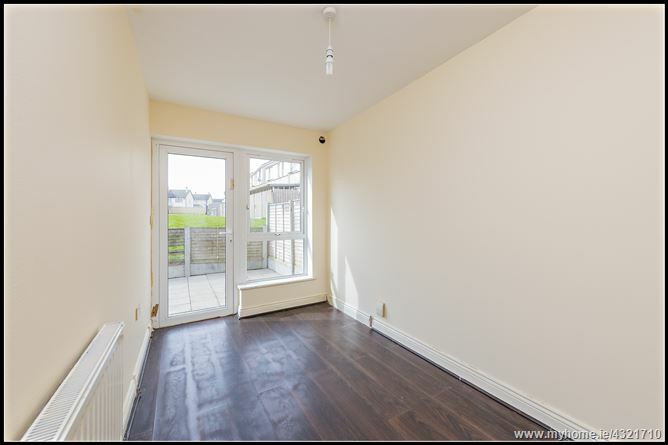 The local bus provides very easy access to Balbriggan town centre, the beach, seafront and train station. 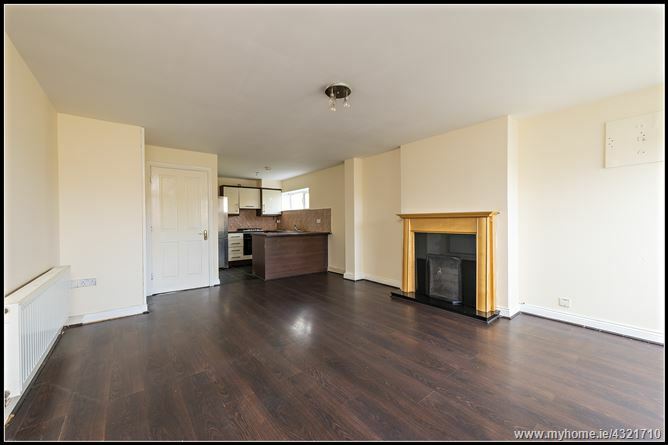 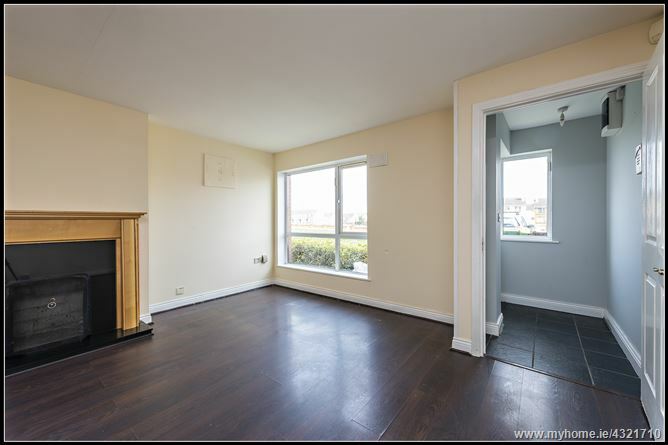 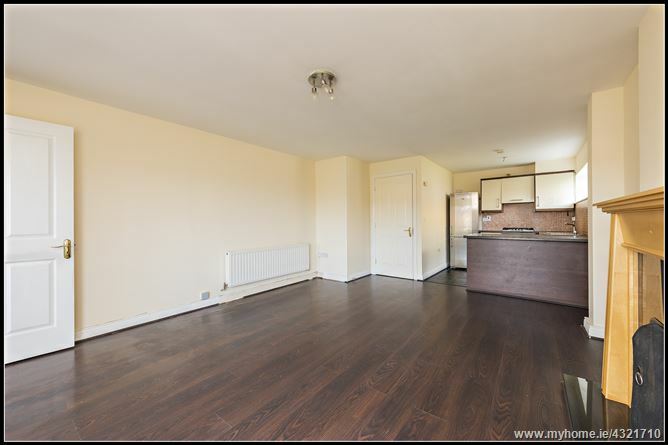 This spacious 2 bed apartment was recently repainted and both bedrooms lead to a private patio area to the rear. 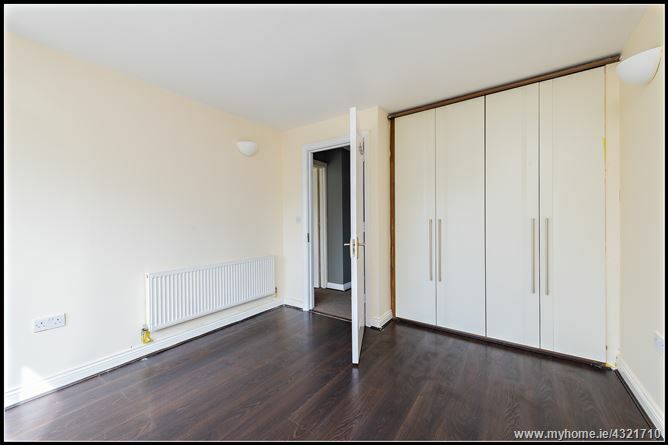 It has built in wardrobes in one of the bedrooms and is presented in very good order throughout. 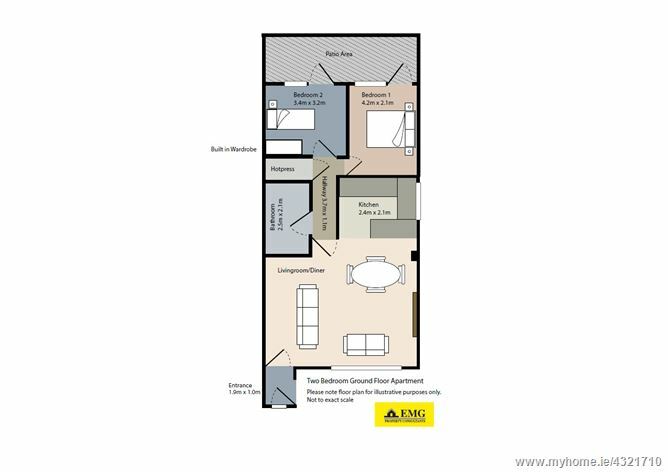 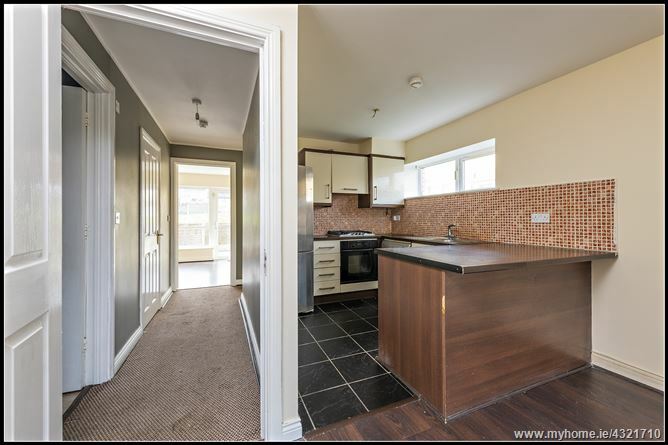 This is an excellent opportunity for a first-time buyer or an investor. 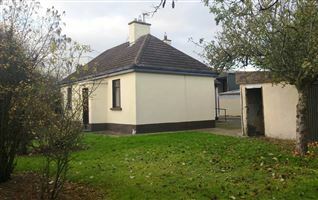 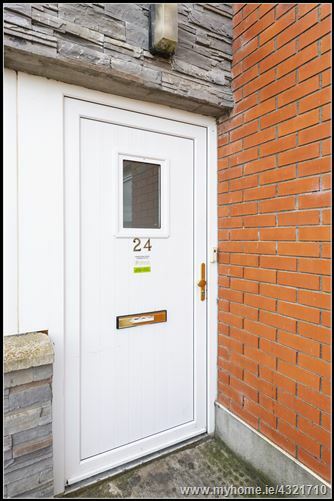 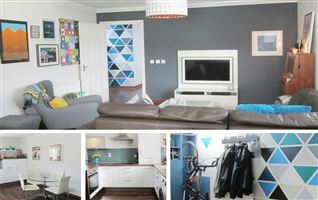 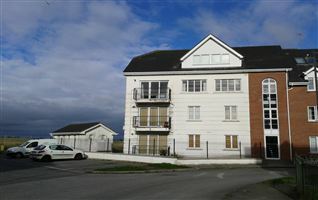 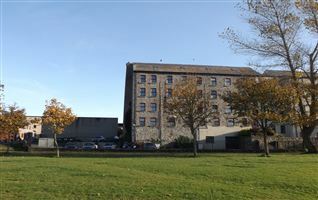 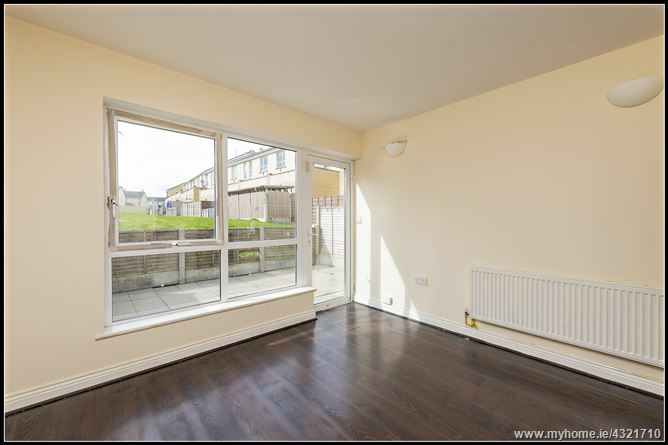 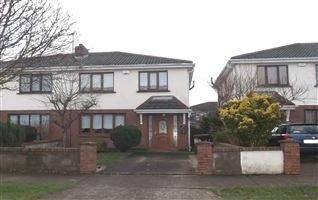 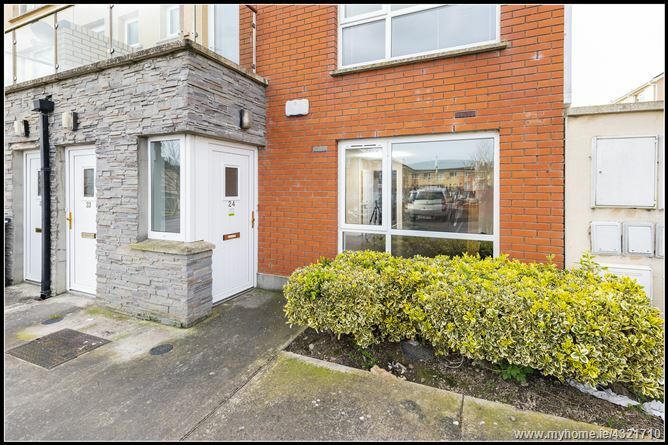 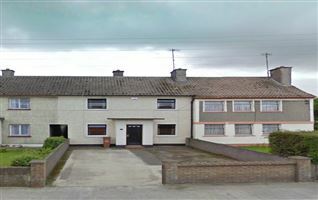 It is situated in very close proximity to the M1 motorway for convenient commute to Dublin city centre, Dublin International Airport and Port Tunnel. 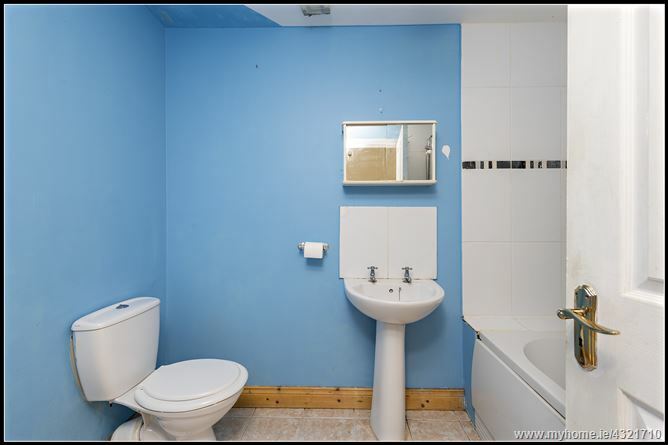 Entrance hallway with tiled flooring and an alarm pad. 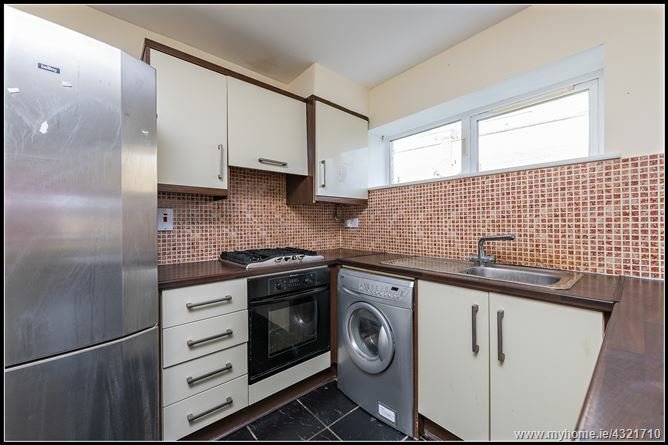 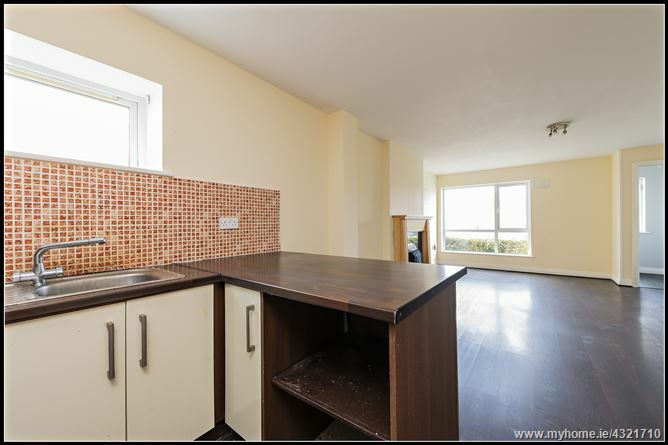 Kitchen has fitted wall and floor units, a tiled splash-back and tiled flooring, there is a stainless steel sink, oven, hob and an extractor fan, plumbed for washing machine and fridge/freezer. 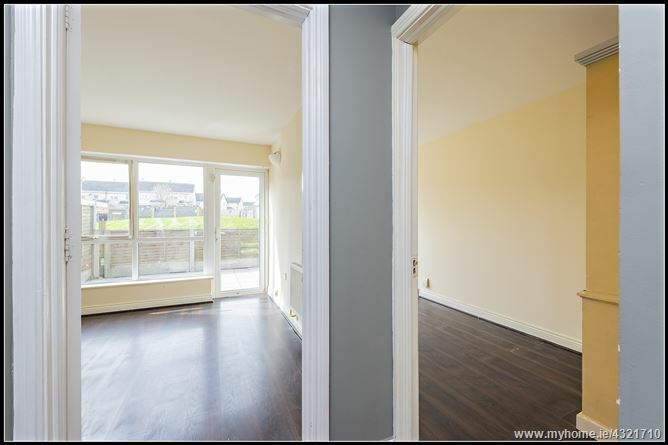 There is a small window to the side. 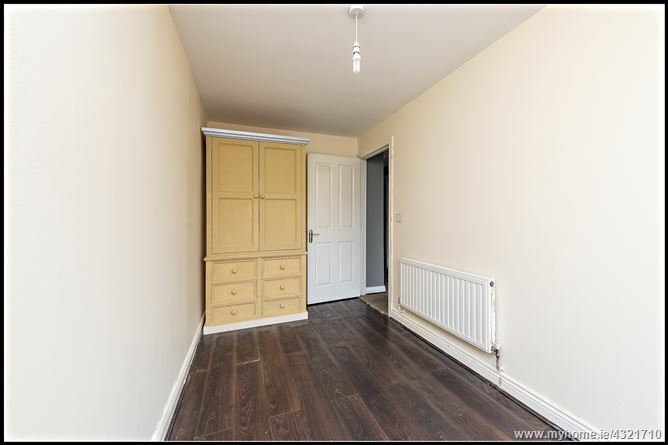 Bedroom 1 4.2m x 2.1m Double bedroom with laminate wooden flooring, built in wardrobes, window and door leading to the private patio area. 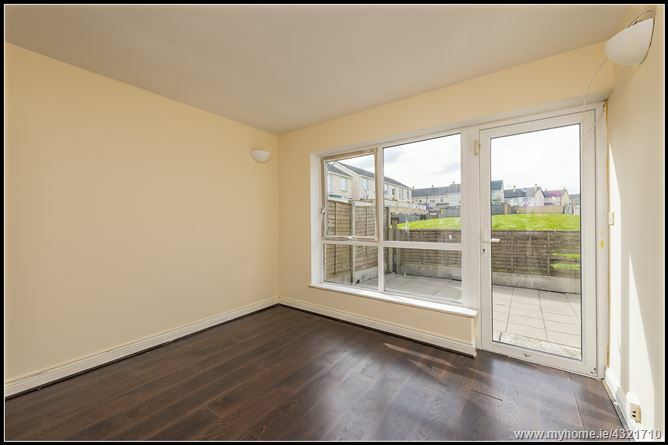 Bedroom with laminate wooden flooring, window and door leading to the private patio area. 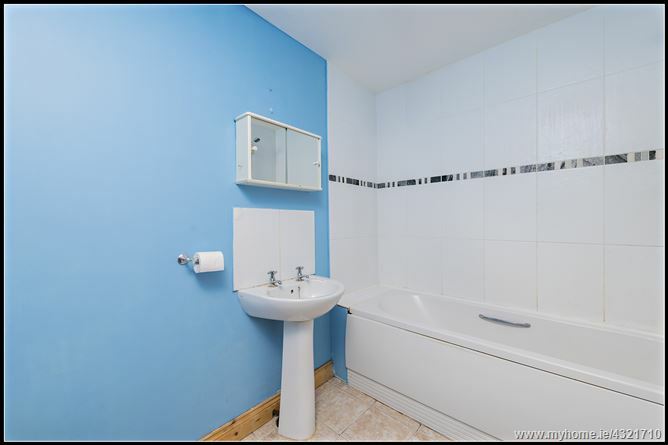 With a wc, wash hand basin, partially tiled walls, tiled splash-back and tiled floor loor, bath with a combined shower unit. 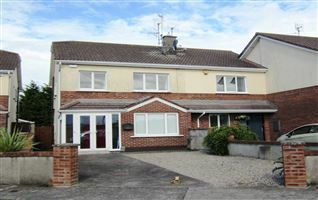 The property has its own private entrance door and a mature shrubbery area to the front. 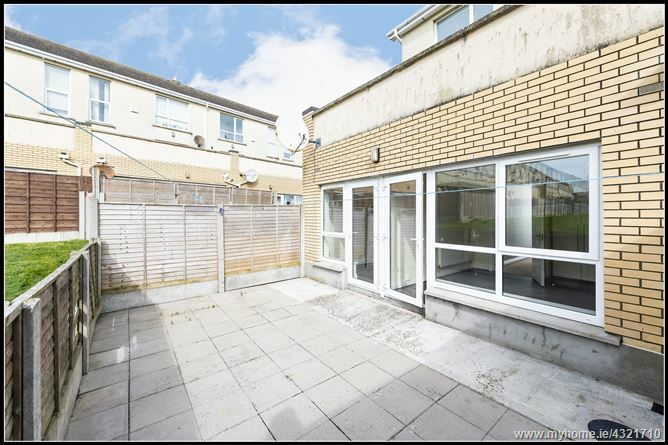 There is a private patio area off both bedrooms with maintenance free paved slabs. 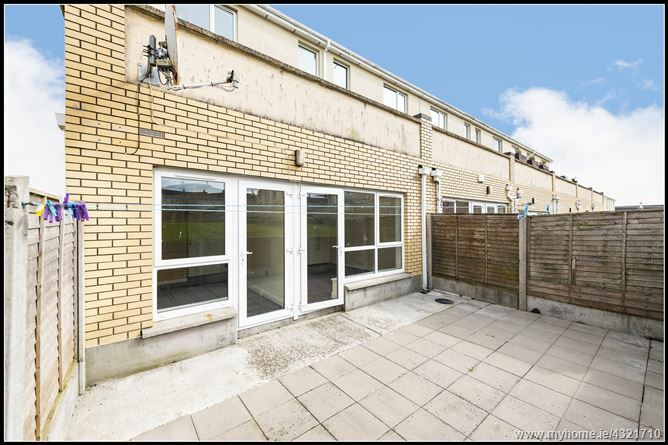 A wooden fence surrounds the patio area and there is a communal lawned area to the rear of this patio area.